YWCA Minneapolis has been advancing equity across the Twin Cities for over 125 years. This nonprofit organization promotes education, health, gender, and racial equity through afterschool girls and youth programs, racial justice workshops, family fitness courses and more. 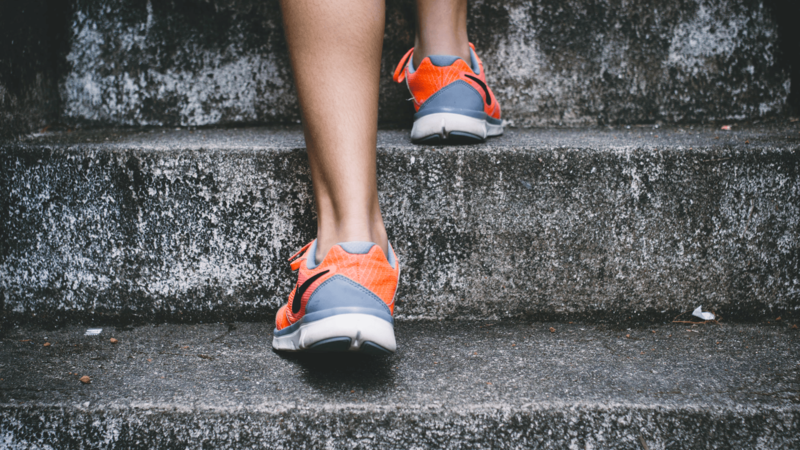 YWCA Minneapolis also hosts a variety of events to empower the communities they serve, ranging from indoor triathlons, fundraisers and diversity workshops. 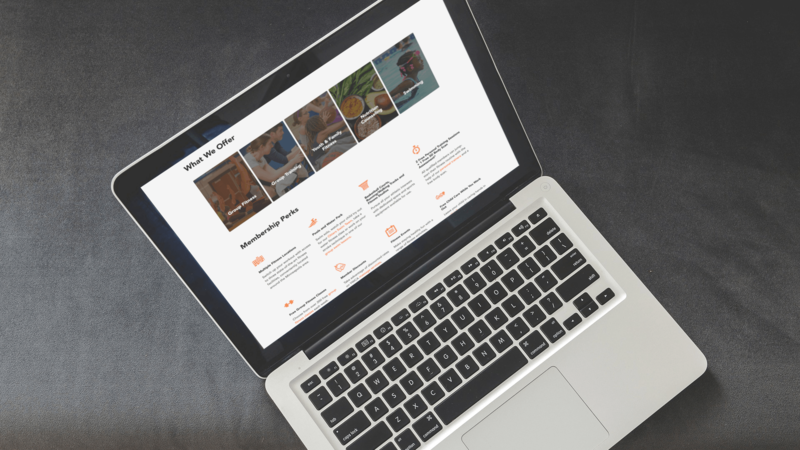 YWCA Minneapolis connected with Snap to build a more versatile, engaging and inspiring website. The nonprofit needed a new digital platform to match their refined voice, visual identity and digital marketing goals. Thanks to the ever-changing nature of their courses, events, and other offerings, YWCA expressed interest in building a more intuitive site that would be easy for their internal team to expand and update as needed—while seamlessly guiding a diverse range of users towards tailored solutions. Shortly after, the YWCA and Snap teams met to set clear goals for our partnership—and develop a data-driven strategy to meet them. Together, we determined that a new WordPress site would be the best choice to accommodate their need for flexibility while providing an exceptional user experience for visitors. Struck with newfound insight, our Design Team set to work on crafting a gorgeous site design that would generate leads and conversions for YWCA Minneapolis. We began our creative journey with YWCA by sitting down with their internal stakeholders to build a comprehensive understanding of their brand—as well as their vision for the new web build. This step played a crucial role in creating user-centered, responsive designs that would reflect and compliment YWCA’s aesthetic, voice and values. Our revamped design made site navigation effortless for users—and leveraged a variety of creative assets (including video and impactful CTAs) to connect with visitors and compel them to convert. We also worked closely with YWCA’s internal team to migrate and refine content from the previous website to better reflect their brand. Our content marketing and SEO experts implemented a host of changes and additions to pages across the new build—including engaging, keyword-rich copy to maximize our client’s performance on search engines and bolster conversions. Once our beautiful designs and data-driven SEO efforts were approved, our Development Team worked its magic—bringing full functionality to the new WordPress build while optimizing its stability and performance. 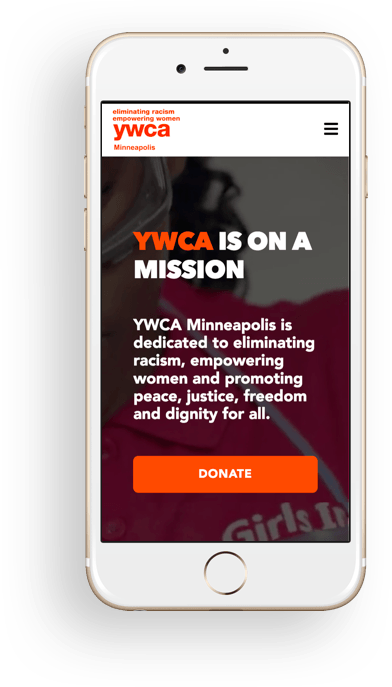 After a few thorough rounds of QA from both parties, we launched YWCA Minneapolis’ new and improved digital platform into the world—fostering major results for the nonprofit organization. Bolstered by its updated digital presence, YWCA Minneapolis is uplifting and empowering even more families and individuals across the Twin Cities.